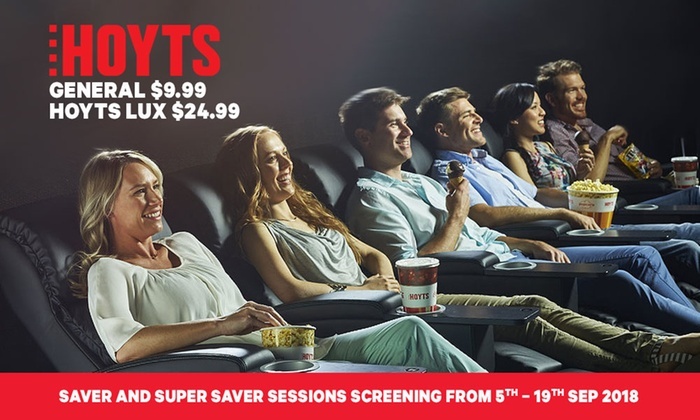 HOYTS has become one of the world’s leading entertainment companies – boasting over 430 screens and more than 66,000 seats across its network. 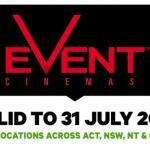 Movie-goers can enjoy the latest blockbusters, with the option to see it on the biggest screen with HOYTS Xtremescreen. 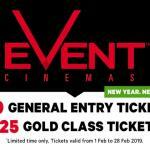 For those looking to upgrade their movie experience, HOYTS LUX is the premium cinema experience they won’t be able to pass up. 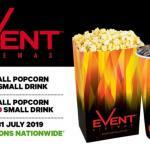 Catch the biggest blockbusters, such as Incredibles 2, comedy gems like Book Club or the latest new releases, Crazy Rich Asians, The Darkest Minds or Chasing Comets. Check out what films are out, and what’s to come here.